If you’re looking forward to Half Term in London but haven’t made any plans yet, here are some great suggestions of things to do. With so many shows, exhibitions and events happening, you’re spoilt for choice! Keep it fun and educational at the Tower of London with their half term activities. Find out about the origins of the Tower, the 950th anniversary of the Norman Conquest, and the unexpected animals who have lived at the Tower. Did you know polar bears were once kept there? Neither did we! There so much you probably didn’t know about the Tower that you and your family will have fun learning about. Want to treat yourself to a show in the Half Term break, why not go for something a little spookier. You can get £20 tickets to the classic ghost story The Woman In Black for all Tuesday performances until 18th November, saving up to 60%. You could also experience a touch of magic with the brilliant Wicked which has added an extra matinee on the 27th October, or the killer new musical Murder Ballad! Get wild at the London Zoo in the Half Term week with their Boo at the Zoo events. “From 22 to 30 October, the zoo will come creeping to life with Halloween-themed activities, animal demonstrations and hands-on crafts. Visitors can also enjoy special Halloween versions of the zoo’s popular animal talks, feeds and demonstrations.” Big kids and actual kids alike will have tonnes of fun at this specially themed week. Experience the beauty of Britain in Autumn right here in London with a visit to the stunning Kew Gardens. 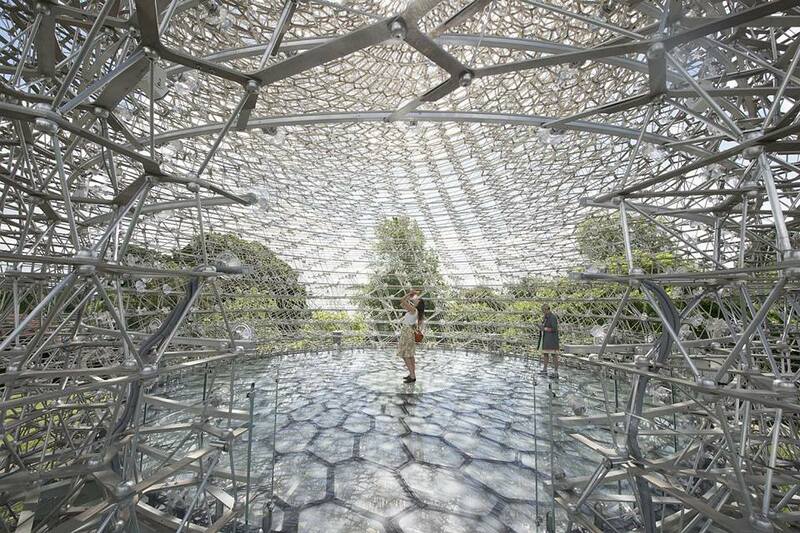 You’ve got until the end of November to see the Hive exhibition, a great metal structure depicting the inside of a bee hive, and it’s the perfect time of year to visit the tree-top walkway. To get even closer to nature, head over to the London Wetland Centre to meet a gorgeous family of otters. The half term is the perfect time to experience the adventures of Bobbie, Peter and Phyllis in The Railway Children. When their father is called away on mysterious business, the children relocate to the country with their mother and discover new adventures and friends around the railway station. It’s the ultimate family show and is playing at the Kings Cross Theatre until 8th January, so don’t miss out. 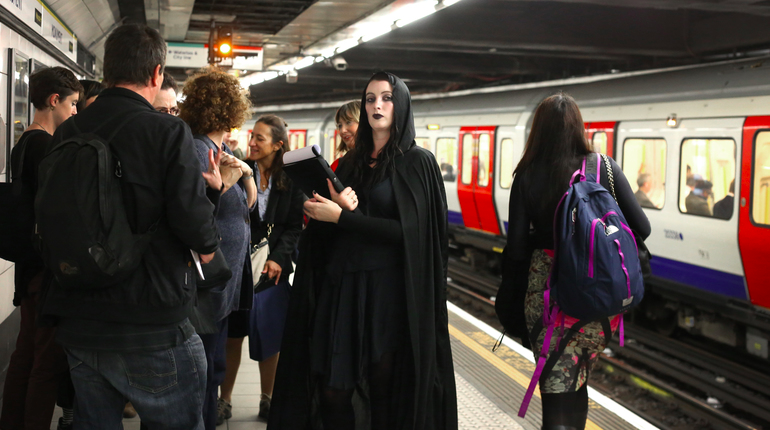 Head into the underground with Siwan’s Haunted Tube Tour to learn more about the system’s grisly history. Not for the faint of heart, this tour will teach your about various myths, legends and ghost stories from the underground. Bring your oyster card and a friend’s hand you can hold when you get scared. Tell us what you got up to this Half Term #HalloWEEK on Twitter and Facebook.